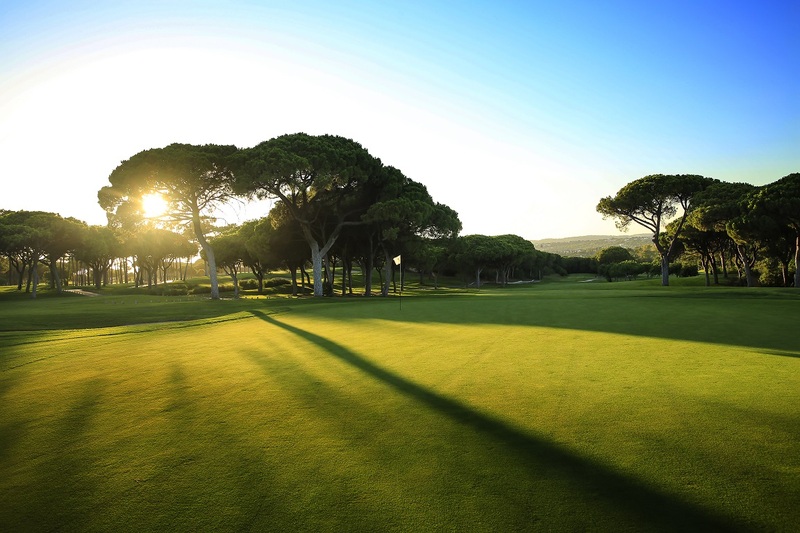 The Old Course Golf Club, which is considered the Grande Dame of Algarve courses, was one of the first to be established in the region and it is only fitting that it was to be recognised by such a prestigious awarding body. With this award, Dom Pedro Hotels and Golf Collection comfortably hold two of the top courses in Portugal. The second course in this repertoire is the Dom Pedro Victoria Course. 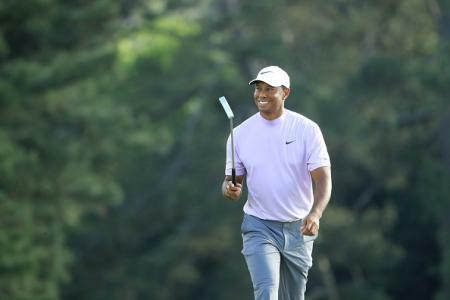 This course, which is home to the European Tour’s Portugal Masters, was designed by golfing legend, Arnold Palmer and helps to complete the package that Dom Pedro offers. 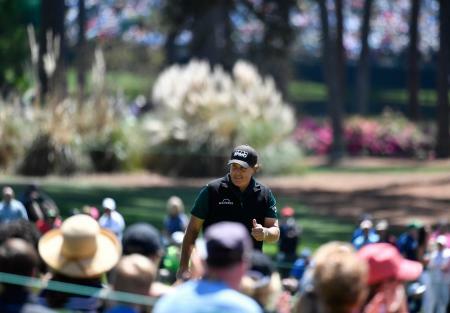 This complete package was also recognised by Today’s Golfer, as the Dom Pedro Vilamoura, one of Europe’s most renowned golf hotels, took the runners-up position in the Best Hotel/Resort in Portugal category. 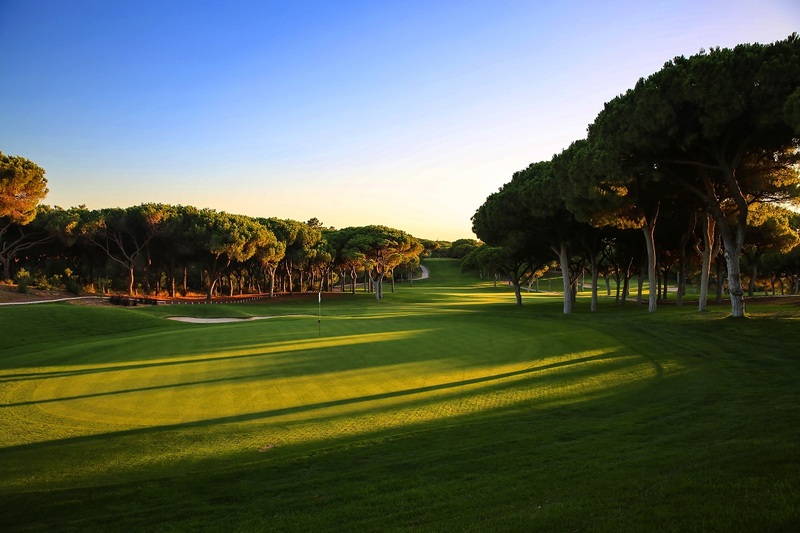 The Dom Pedro Vilamoura has been at the heart golf in Vilamoura for over half a century, serving thousands of golfers each year who come to experience the Dom Pedro Hotels and Golf Collection. 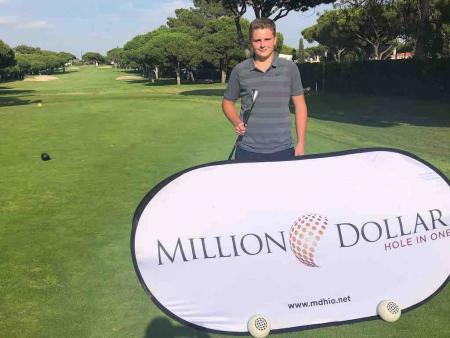 In addition to the shortlisted courses, the collection offered by the Dom Pedro Vilamoura includes Pinhal Golf Course, Laguna Golf Course and Millennium Golf Course. If a further demonstration of the wealth of golf in Portugal was required, the Today’s Golfer panellists also determined that The Algarve should be awarded the title of The Best Golf Destination in Continental Europe, a place which draws in over 1.3 million rounds of golf each year.